Lynda.com - Shooting with the GoPro HERO Fundamentals | Free eBooks Download - EBOOKEE! Posted on 2014-02-28, by LatestNews123. Got a GoPro? This series covers all the essential skills you'll need to get out from behind the computer and start shooting in the field with your GoPro HERO, whether you capture stills, video, or even time-lapse photography. In this installment, author Rich Harrington starts right at the beginning: getting the camera out of the box (trickier than it sounds) and setting up for your shoot. He'll also share his insights on the different menus and buttons to get you up and running quickly, without fussing over controls. Follow-up courses in this series will examine different creative uses for the GoPro. 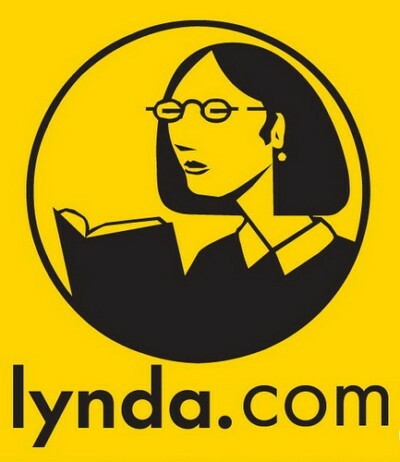 No comments for "Lynda.com - Shooting with the GoPro HERO Fundamentals".